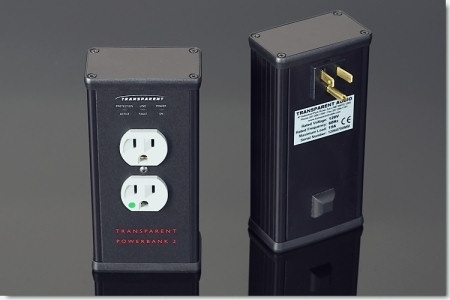 Transparent PowerBank products provide power conditioning and surge protection for an entire music or film system, or for stand-alone components such as wall-mounted plasma televisions. 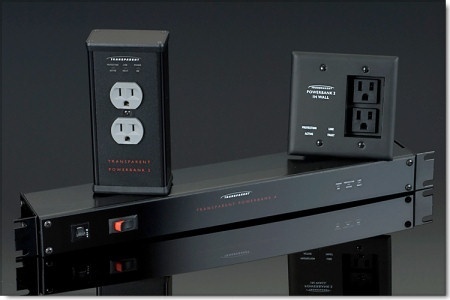 2 high-current, grounded USA outlets. 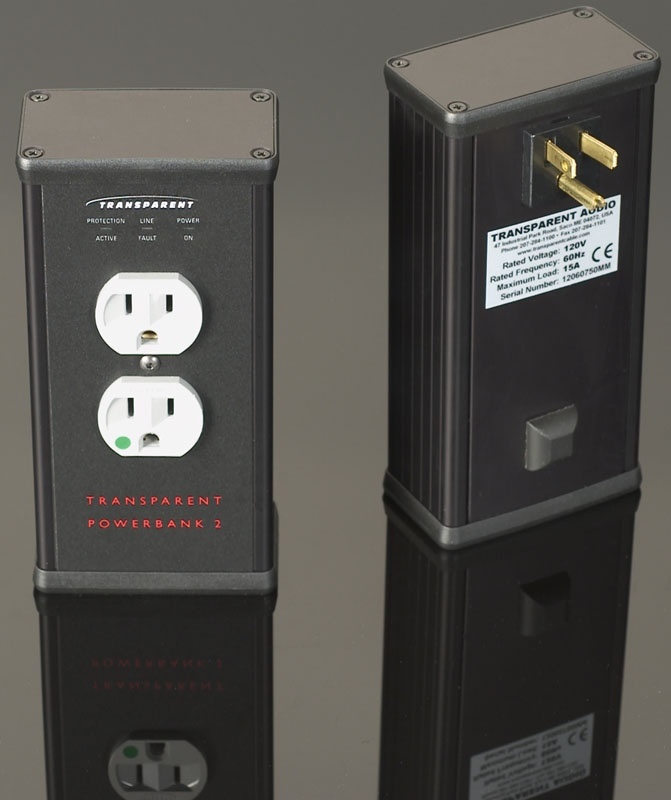 Installs directly onto a grounded duplex wall outlet.